This dress will be launching very soon! 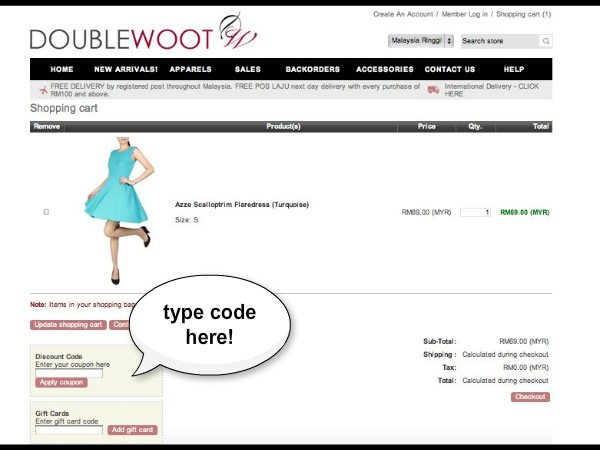 Visit http://www.double-woot.com/ for more awesome dresses! Type in DoubleWootMichKins for RM 5 discount when you check out. They’ve got new stock every Thursday and Sunday 9PM! Gorgeous RED dress I like! gonna get one!